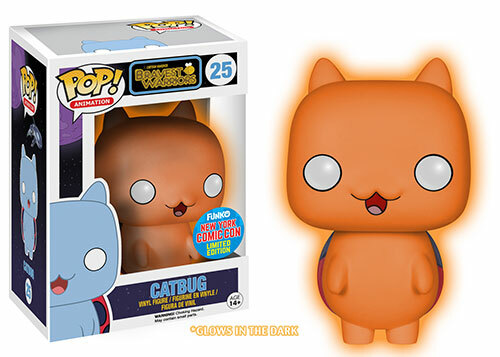 by admin on September 24, 2015 in NYCC, Upcoming Pop! 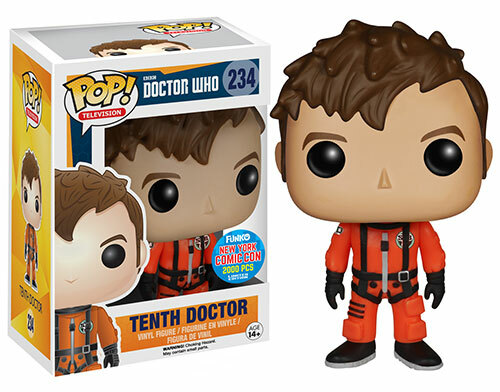 Funko has released their Wave One Pop! Vinyl exclusives for the upcoming New York Comic Con, and there’s some great stuff. 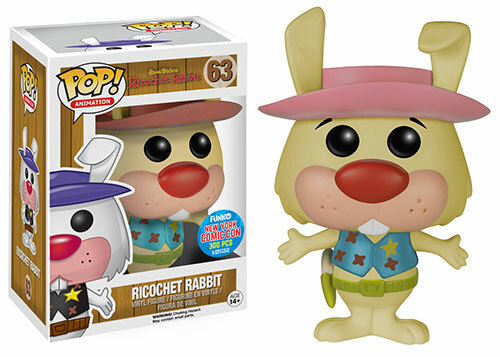 As always, the Popbot team will be endeavouring to get as many of these exclusives as we can for you guys! Let’s dive into the Wave One goodies! 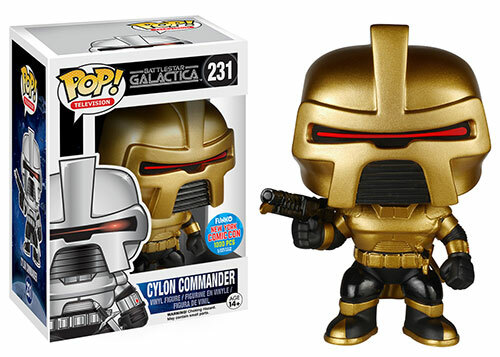 That Cylon will be ours, oh yes, it will be ours!